Very Good. 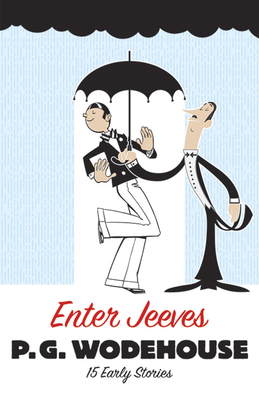 Enter Jeeves: 15 Early Stories (Hilarious Stories) by David A. Jasen, 1997-07-10. Trade paperback (US). Glued binding. 256 p. Hilarious Stories. Good. Enter Jeeves: 15 Early Stories (Hilarious Stories) by David A. Jasen, 1997-07-10. Trade paperback (US). Glued binding. 256 p. Hilarious Stories. Very Good. Crease at the top of several pages at the back of the book. l No markings.